Belaire High School wrestling coach Dale Ketelsen has seen a lot of wrestling in his 65 years. He has been associated with wrestling in some capacity for 53 years. Some would say that Dale has forgotten more wrestling than most people in Louisiana will ever know. Dale wrestled at Osage High School in Osage, Iowa. He lettered 4x's in wrestling, 3x's in football and 2x's in baseball while earning the Co-Athlete-of-the-Year award at Osage. He never won a state title but he earned a wrestling scholarship to Iowa State. Ketelsen earned three varsity letters as a member of the wrestling team , placing third in the 1957 NCAA tournament and second in the 1958 national meet. The Iowa State team finished third in '57 and second in '58. Dale was also a member of the Iowa State baseball team that played in the College World Series in Omaha, Nebraska. Wrestling was "a little different back in the day" when matches were 3-3 minute periods (9 minutes) and wrestlers wrestled without a top. They wrestled in only tights and shorts on canvas mats. 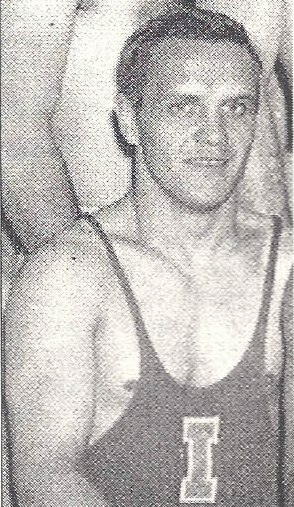 Dale once wrestled 11 matches in the nationals at the University of Pittsburgh in 1957. Once after stepping off the mat after a victory, his name was being called for his next match. After graduating from Iowa State in 1959 with a Bachelor of Science degree he went on active duty with the Marine Corps Reserve for six months before returning to his alma mater as assistant wrestling coach for two years under Hall of Fame coach Dr. Harold Nichols. 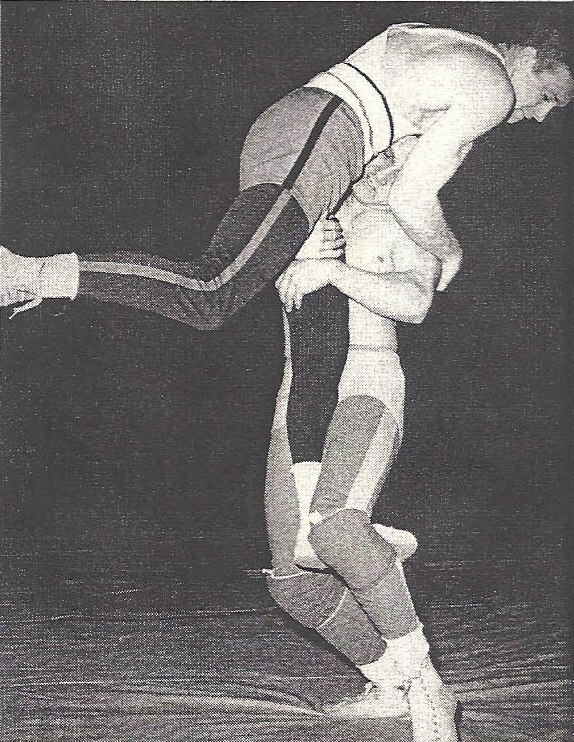 In 1960 Ketelsen wrestled in the Olympic trials and lost to the eventual gold medalist of the Rome Olympic games, Doug Blubaugh. In 1961 Ketelsen moved to Hiverside-Brookfield High in Illinois as wrestling coach and assistant football coach. He revived a team that went on to win a conference championship, produce 30 all-conference wrestlers, 20 district champions, eight regional champions and two state titlists. He earned his masters degree at Northern Illinois in 1967 and was hired to be the first coach of the Louisiana State University wrestling team. As head coach of LSU from 1968 to 1978 his teams won two SEC Intercollegiate Wrestling tournaments. He produced 15 individual conference champs. He was also a member of the NCAA wrestling rules committee during his tenure at LSU. After leaving LSU in 1978 Dale helped Catholic High School for nine seasons then moved to Belaire High School and has been there in the capacity of head wrestling coach and assistant football coach ever since. I wasn't around in the early years of wrestling in Louisiana but I have been here every year that Dale Ketelsen has been in Baton Rouge. In fact, I had a class under Dale my last year at LSU. He helped organize and run the state wrestling tournament on the LSU campus from 1968 through 1974. The first tournament was held in the Gym Armory, and later progressed to the assembly center (now the Pete Maravich Assembly Center). In 1975 the LHSAA took over the administration and operation of state tournaments. A hard working advocate of the sport he loves, Dale has always had enthusiasm, dedication and expertise in the sport of wrestling. He has helped many wrestling coaches in the state with wrestling technique, sold equipment and mats and has done anything else that could be done. He would be coaching at LSU and after practice would referee matches at local high schools. Sometimes after matches he would help the coaches of the kids on moves and technique. He held wrestling clinics for coaches as well as kids during the summers. That's where I first met Dan Gable at a camp held at University High School in the summer of 1972, before Gable won the gold medal in the Munich Olympic Games. Dale Ketelsen (along with William Schiever and Brother Melchior) is one of the primary founding fathers of the sport of wrestling in Louisiana. Without his dedication, hard work and love of the sport we would not be where we are today. One of the most important things about Dale is that he has never wavered at all about his love for the sport of wrestling. He has attacked everything he has done with class and humility. Dale and his wife Pat together have raised three children: Penny, Craig and Eric. Craig wrestled at Catholic High (BR) and is coaching at St. Paul , while Eric was a two time state champion for Dale at Belaire High School. Dale is a grandfather a couple of times over and could not be prouder. After William Shriever and Brother Melchior Dale is the next name to come up in the history of Louisiana. In a small way we can say thanks to a man many of us could not have done without in the early years. Dale received the Master of Wrestling Award from Wrestling USA for his work in wrestling throughout the years. 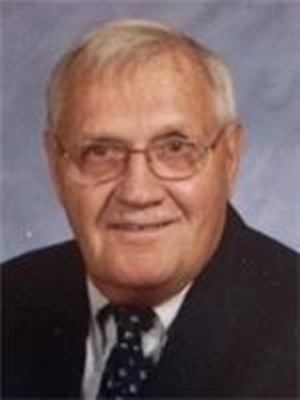 Dale Glenn Ketelsen, 78, Retired Teacher and Coach, passed away March 22, 2014. After graduation, he joined the US Marine Reserves and returned to ISU as an Asst. Wrestling Coach. In 1961, he took a job as Teacher/Coach at Riverside-Brookfield High School in Suburban Chicago, Ill. While there, he also earned a Masters Degree from Northern Illinois University. In 1968, he was hired to start a Wrestling program at LSU in Baton Rouge, La. He was on the Executive Board of the National Wrestling Coaches Association and a founding member of USA Wrestling. He was the wrestling host for the National Sports Festival in 1985, He was instrumental in promoting wrestling in the high schools in Louisiana. He was head wrestling coach at Belaire High School for 20 years and assistant wrestling coach at The St. Paul's School in Covington, La. He was devoted to faith, family, farm and the sport of wrestling. Among his many honors were induction into the National Wrestling Hall of Fame and being named Master of Wrestling (Man of the Year) for Wrestling USA magazine. He was inducted into the Louisiana Wrestling Hall of Fame in 2006.